On a Monday night in October, we walked into hell. We had come to protest an Orthodox Jewish ceremony called Kapporos, in which chickens are slaughtered before Yom Kippur, the Day of Atonement. 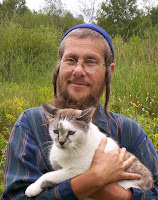 Although I myself am Jewish, I am not Hasidic and did not grow up practicing Kapporos. On a busy street corner, men were grabbing six-week-old baby birds, flipping them upside down and slicing their throats. Behind them, a truck sat on the sidewalk, filled with crates stacked upon crates of more babies. When I immediately began sobbing at the horror of the sight, a dozen little boys gathered around me, mocking and laughing. Someone shouted, "Kill it right in front of her!" He swung a young peeping chicken by her wings. I was horrified that such young people could be so callous toward baby animals suffering before them. The adults present either did not see what was happening, or they did not care. Some people responded, "Yes, I have made my choice," meaning that they had decided to have their bird slaughtered. I told them the birds didn't have a choice in having their lives taken from them. Most ignored or mocked me, but one young girl, maybe 12 years old, spoke with me. She told me her name was Rose, and said a lot of people were listening to us and and having their minds changed, even if they did not say so in public. She herself was torn. Should she follow the lead of her parents or not? I asked her if she would do it if the animals being used were cats or dogs. I told her the birds are no different, that they, too, feel pain and fear. I showed her the background on my phone, in which I'm hugging my late love, a rooster named Tabitha. I told her he was my best friend, but he died in January. "And tonight," I told her, you have the choice not to take someone else's life." "But what do I do?" she asked. "I already have a ticket!" A fellow protester named David instructed me to ask her to still use her ticket to get a bird, but give the bird to me after the ceremony, instead of having her killed. "I'll give her a safe home," I assured her. "Okay," she said, "I'll find you." I returned to the group of protesters, hopeful but not optimistic that the child would actually return and give me the chicken. To my surprise, only five minutes later a young figure ran toward me through the crowd and shouted, "Here!" It was the same girl. She quickly pushed a live hen into my hands. Then we ran in opposite directions, she back into the crowd and I toward the safety of my fellow protesters Vanessa and Steven's car. As I ran, I called out a stunned "thank you," clasping the trembling, feathered body in my arms. On the way back to the car, I hid the small survivor behind my protest sign, shielding her from the crowd filling the street, who were killing her kin. I was also afraid someone might grab her from me. Once in the car, the chicken continued to tremble in my lap, but slowly accepted gentle petting and some water. I decided to name her Rose, after the little girl who had spared her life. While I was sitting in the car, my partner Jay spoke with the girl. He told her how brave she was and asked if she wanted to be an animal rights activist. She told him her parents are extremely protective, that she doesn't even have a cell phone or email address. She wasn't able to protest publicly, but she did care about animals. I wondered how many others in the crowd didn't want to kill their chicken, but were not as brave as this child. Vanessa and Steve returned to the protest, managed to convince one more man to spare a baby rooster, and then drove us home. Safe at home, Rose the rescue hen sits contented in my lap, preening herself and my arm. Out in the expanse of our backyard, she chooses to stand beside me. When I go to put her to bed at night, she cries out in panic and runs after me toward my bed, until I sit with her as she falls asleep. She still bears the marks of the life she escaped. Badly infected feet from days spent in filth and crammed into a crate. A too-big body for a six-week-old, still-peeping chick, the result of over-breeding for the meat industry. Anxiety from her history of trauma. But she is one of the lucky ones. Though she was specifically destined to be part of a religious ritual, her fate was to be no different from the 263 baby chickens killed for food in the United States each second, an incomprehensible 52 billion globally each year. The only difference for her? She was seen as an individual. And a child had the power to save her life. 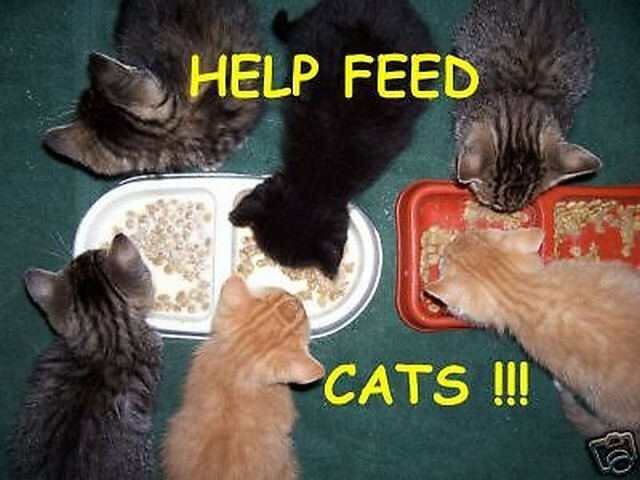 Editor's postscript: Rocky refers to the birds being slaughtered as "babies." These are not fluffy baby chicks, but six-week-old broiler chickens who have been artificially over-bred to grow and gain weight as fast as possible. 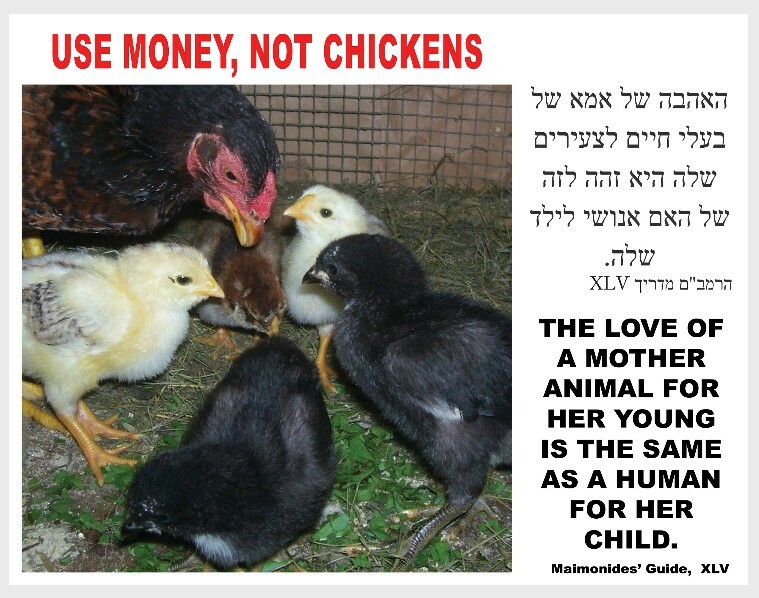 It is not that the Hasidim purposely choose to use babies as such; rather, it is that these are the type of chickens available from the meat industry. 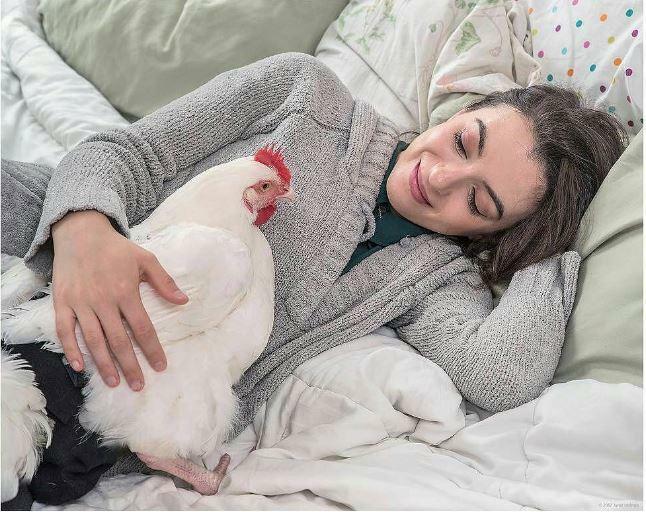 The days of mother hens raising their chicks to maturity are long gone. 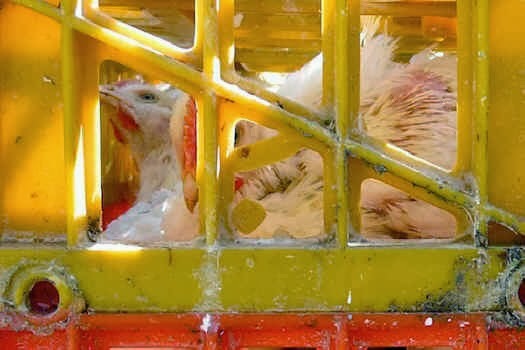 If you eat chicken, the likelihood is that the bird on your plate was also a juvenile bird hatched in an incubator and killed when only a couple months old. They go to their deaths peeping in panic, never living long enough to cluck or crow. 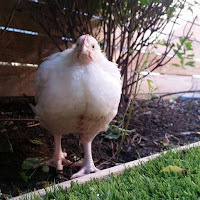 For more on this issue read my previous 2013 post, Kapporos Chicken's Don't Sing! about the peeping chickens, and why Hasidim do not understand that they are crying. 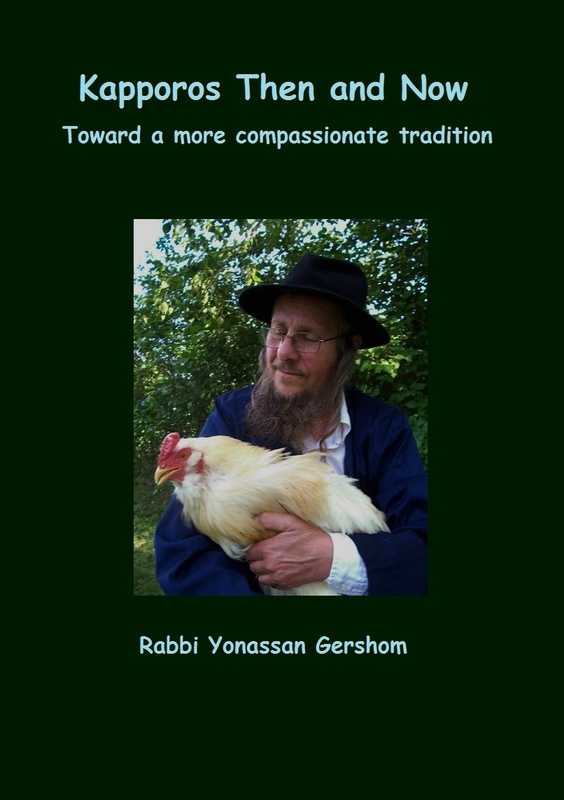 See also The Baal Shem Tov did it with a chicken, so why do you tell me not to? which explains this question from the standpoint of Hasidic mysticism.